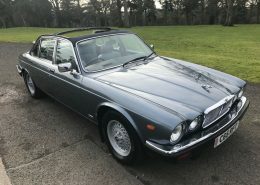 We are delighted to be able to offer this beautiful Jaguar XJ6 Cabriolet ‘Paul Banham Conversions’ Orpington Kent. 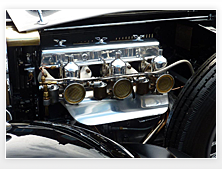 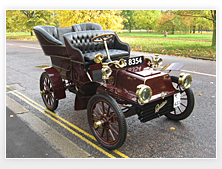 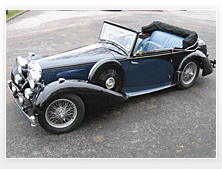 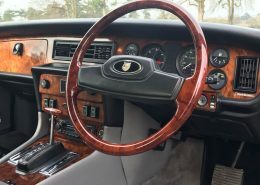 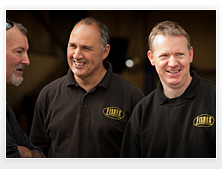 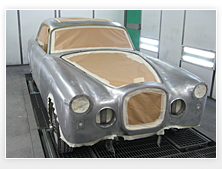 In 1992 the vehicle was professionally converted by Paul Banham Coachbuilders based in Orpington Kent. 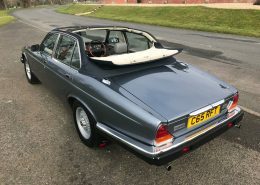 The conversion consists of a two panel targa top with an easy rear folding roof section, very easy to use. 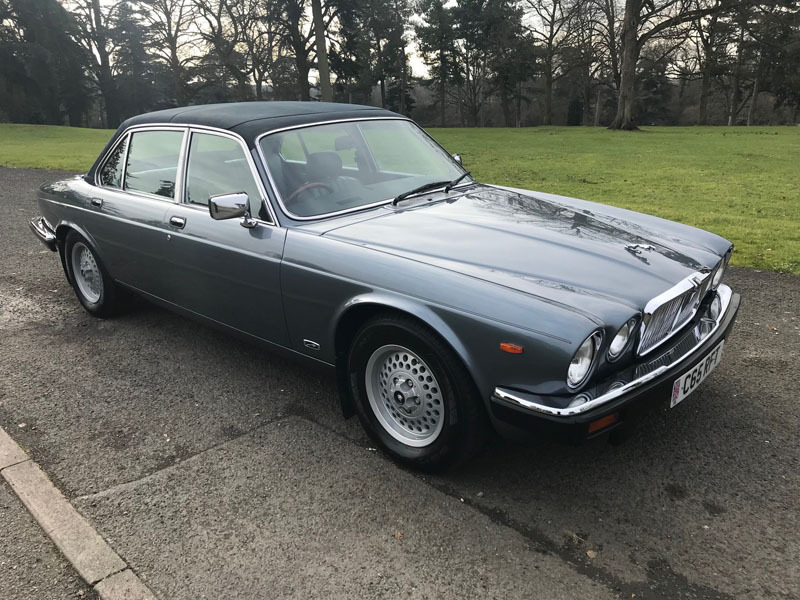 This exceptional vehicle has been owned by the same family since new until 2015 where the vehicle was then sold to its third and present owner. 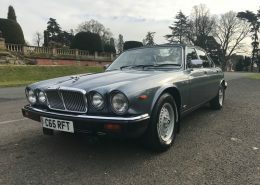 Always garaged and cared for it comes with a comprehensive service history file and majority of mot’s. 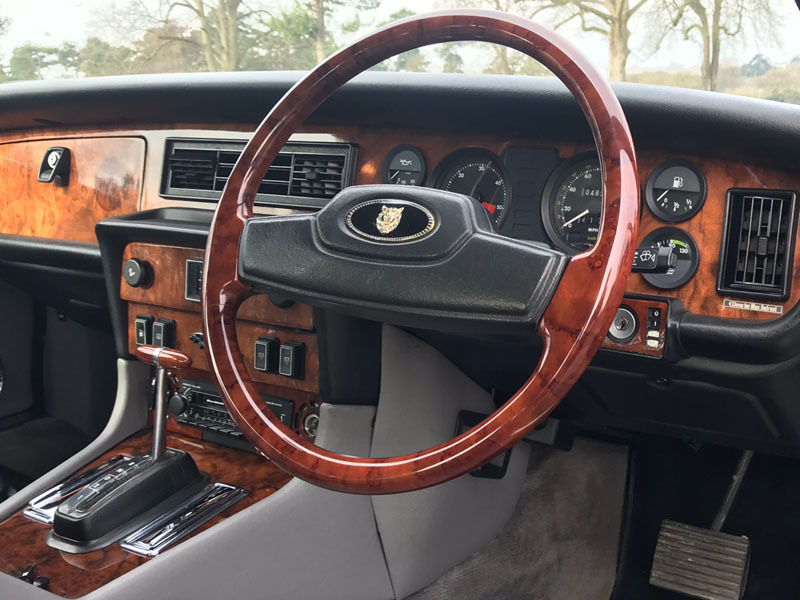 Today the condition is extremely good, paintwork bright the interior still has that newness feel and smell. 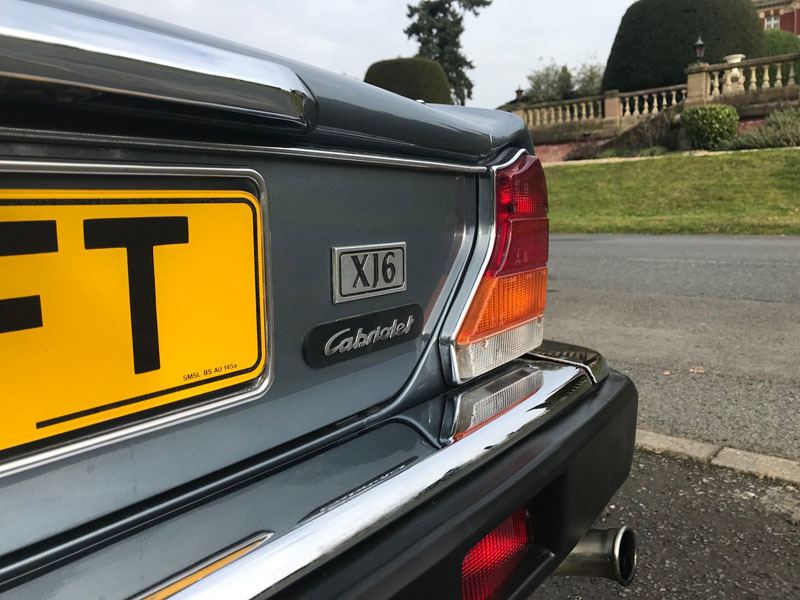 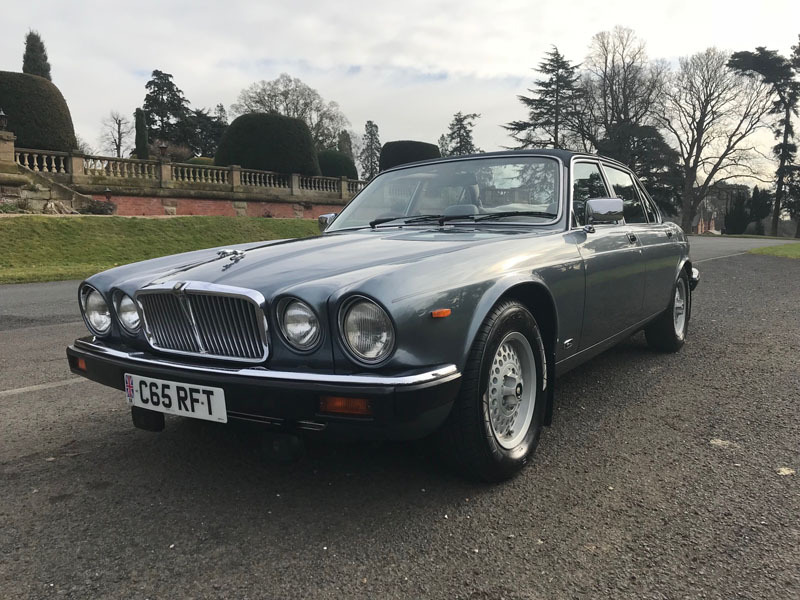 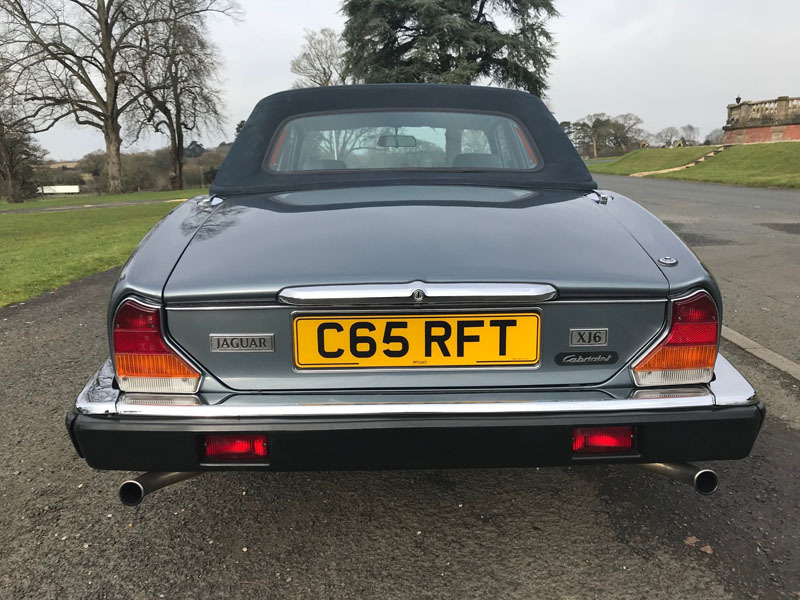 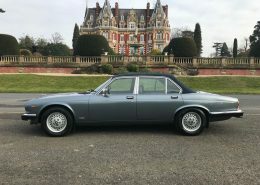 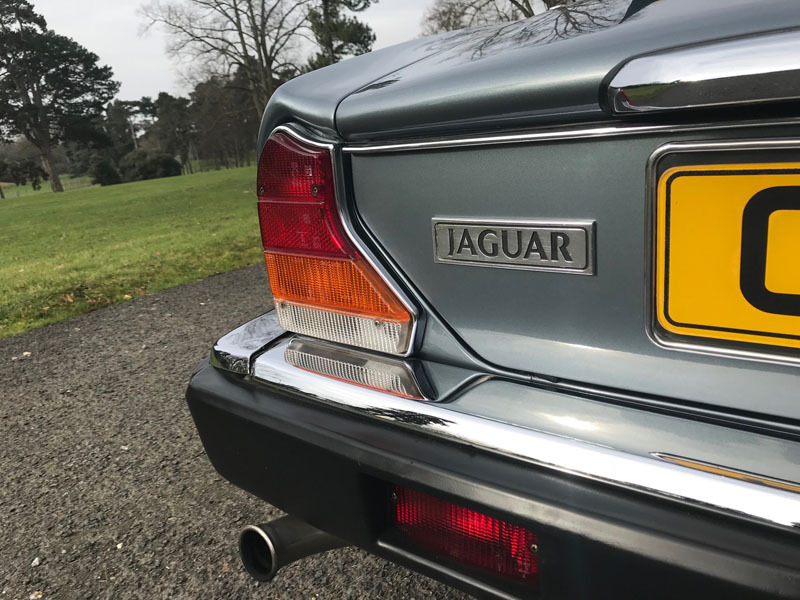 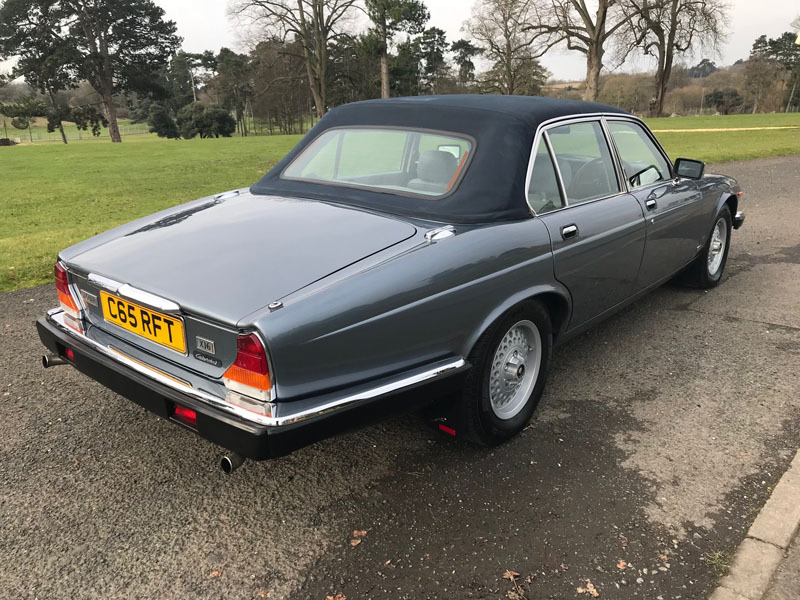 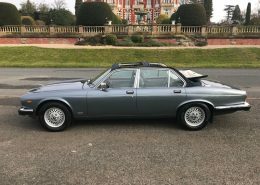 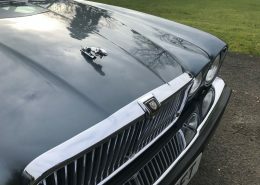 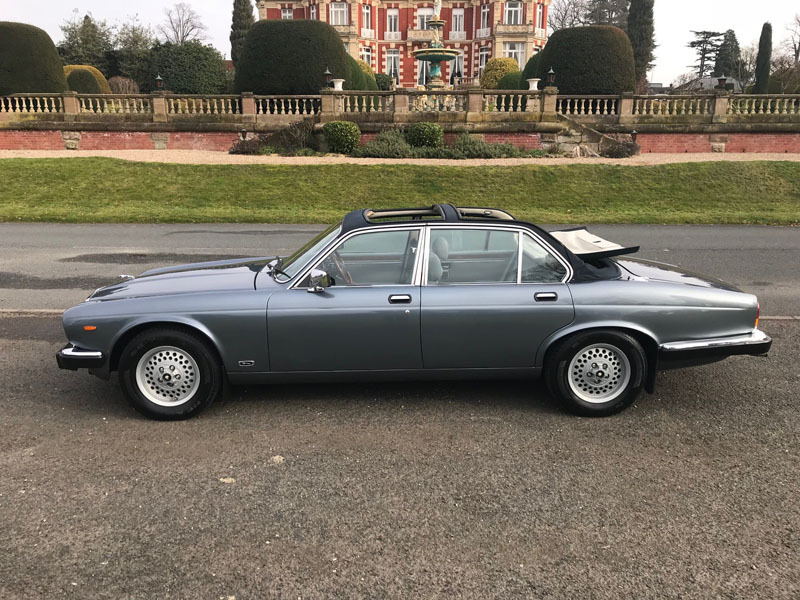 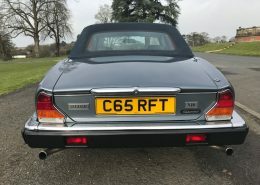 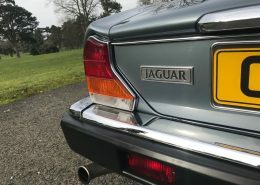 2018 an important year for the Jaguar XJ model its 50th Anniversary our Jaguar XJ6 Cabriolet is a very rare and interesting model perfect opportunity for the savvy collector. 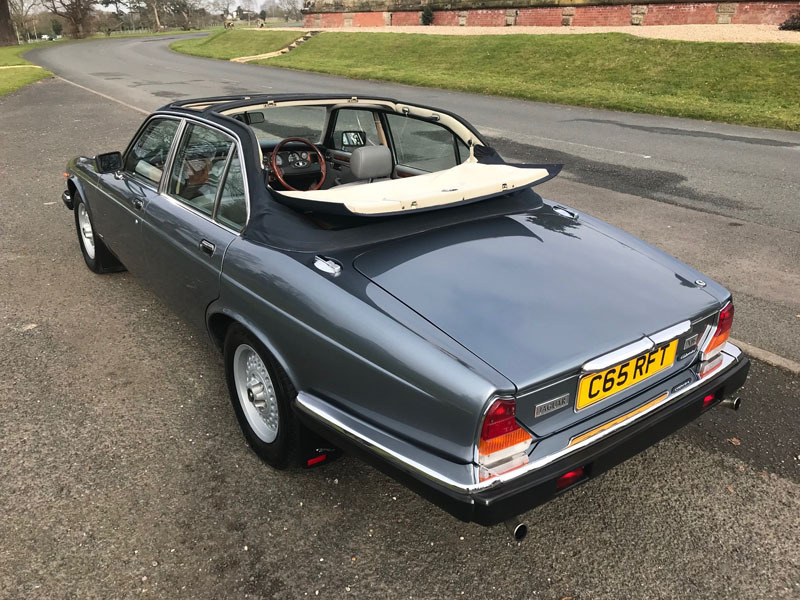 Please contact for further information and to arrange an appointment to view and test drive this particular Jaguar.